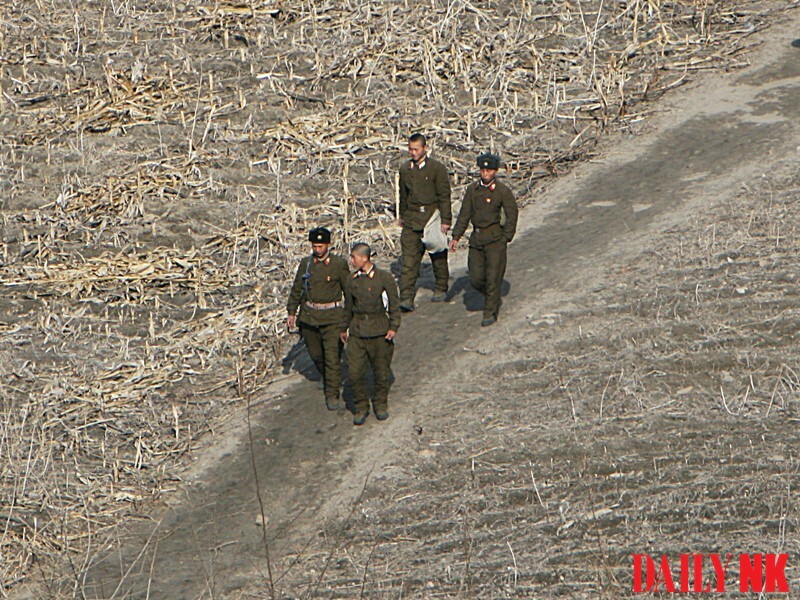 An investigation into bribery is currently underway within South Pyongan Province’s Military Mobilization Department, which manages the province’s military enlistment, North Korean sources in the region report. “Two parents wanted to send their son to the Supreme Guard Command to ensure that he would have an easier time during his military service. But the request was not honored, and when they submitted a petition to the provincial party offices, the investigation was sparked,” a source in South Pyongan Province told Daily NK by phone. According to the source, the director of the Military Mobilization Department in South Pyongan Province was investigated by the provincial party committee and later fired from his position. He was accused of taking bribes from parents to send children to “good” military bases at five million KPW (around 630 USD) per person. Military bases that are considered to have good working conditions in North Korea include those under the Supreme Guard Command, bases in Pyongyang, and bases under the Ministry of the People’s Armed Forces. Bases located near the border with China or on the coasts where soldiers can potentially make money on the side are also considered desirable. In contrast, military bases near the demilitarized zone (DMZ) or construction bases are seen as less desirable because they require more training and labor. For this reason, parents naturally try to bribe military officials to ensure their children get into bases with better working environments. In the past, the North Korean authorities generally turned a blind eye to acts of bribery regarding base placements, but the Kim Jong Un regime has made it a priority to crack down on corruption. It’s not easy to eradicate such practices, however. Government officials actively seek bribes and parents are all too willing to hand them out, according to a separate source in South Pyongan Province who corroborated the investigation. “Parents these days are no longer emphasizing to their kids that they should become soldiers to bring about unification or become party members,” he said.